- Simple yet functional, this perfectly priced brief is great for any give-away. - Made of 600D polyester. 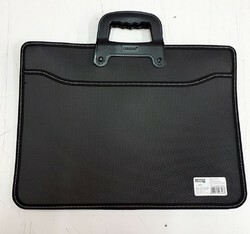 We are engaged in offering Office Bags to our clients. 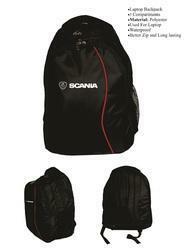 Efficient name in the industry involved in offering the optimum quality of Designer Office Bag.